Coffee culture is spreading fast and there is no other way to keep up with it than to visit the places for yourself and treat your taste buds well. Nordic countries are known for their high quality light profile roasters as well as for having hosted the Nordic Barista Cup for several years so you cannot really go wrong visiting them! 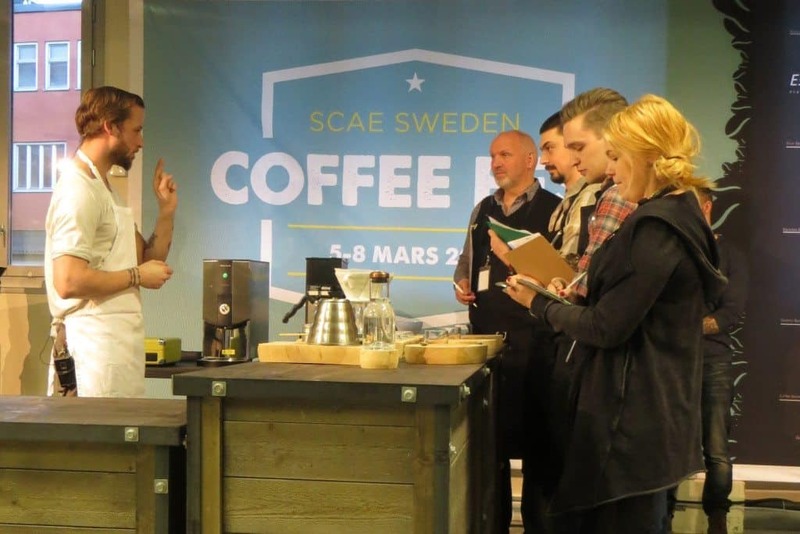 Swedish chapter of the SCAE organized this year’s Coffee Fest on the premises of Espresso Specialisten, dealer of La Marzocco machines in Sweden. 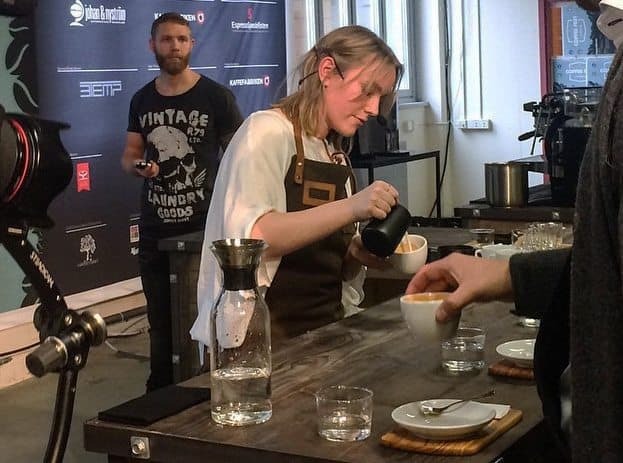 Their offices in Hammarby Fabriksväg were turned into the competition stage, training rooms and back stage for the competitors and the judges, providing all the equipment needed for a successful preparation and competition time of the baristas. 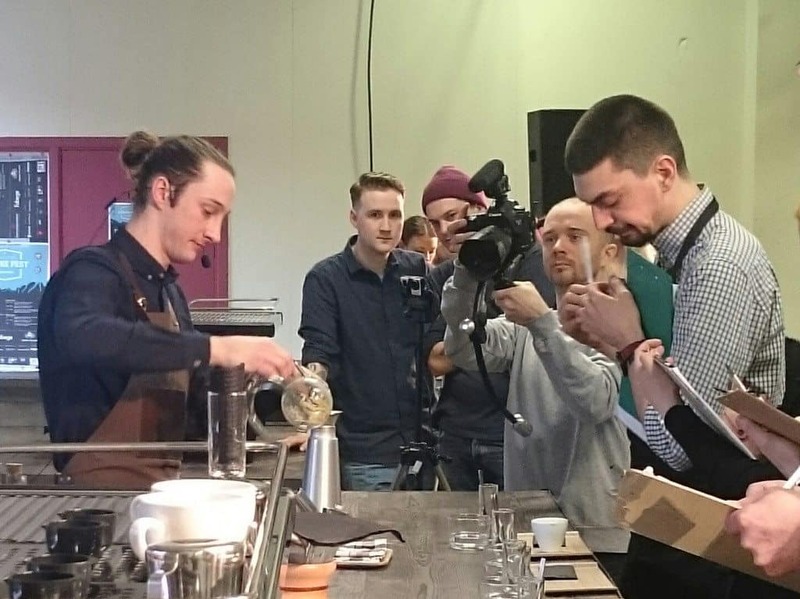 Four competitions took place here over four days between 5-8 March, seeing the Barista, Brewers, Latte Art and Cup Tasters Championship semi-finals and their finalists setting up the bar very high for the upcoming year. I managed to see the two most interesting categories from which I tried to bring the most detailed information about the baristas and their choice of coffees. 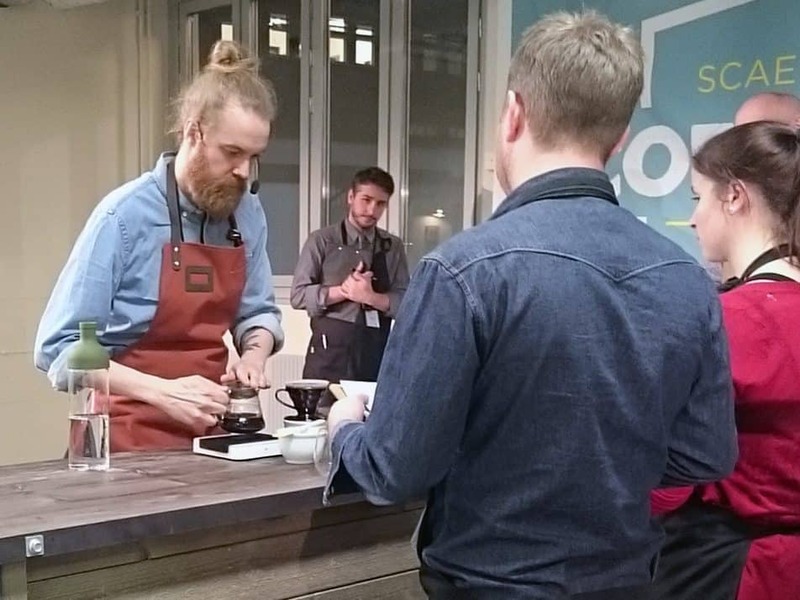 Semi-finalists in the Brewers Cup reached the first round by brewing an obligatory cup of Per Nordby’s roast of Guatemalan El Amate, from the region of Fraijanes. This lot comprised of Caturra and Catuaí, washed processed, was grown in 1680 masl and has previously placed in the Cup of Excellence 2014. From semi-finals, where competitors presented a coffee of their choice, the finalists I very much enjoyed watching are listed below. Last year’s winner of the Swedish Brewer’s Cup, production roaster and a barista at Drop Coffee Roasters delivered a super calm and clean presentation of his Tanzanian Ilomba, talking about coffee availability through seasonality and so discovering new regions that are as promising as their neighbouring producing countries, Kenya or more to the north Ethiopia. 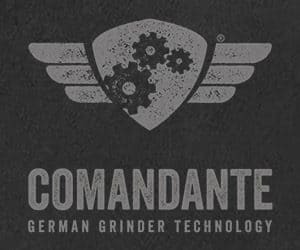 He used a graph to introduce the way the coffee profile was developed through roasting and then brewing, using specific kettles and grinder settings in order to follow his graph. 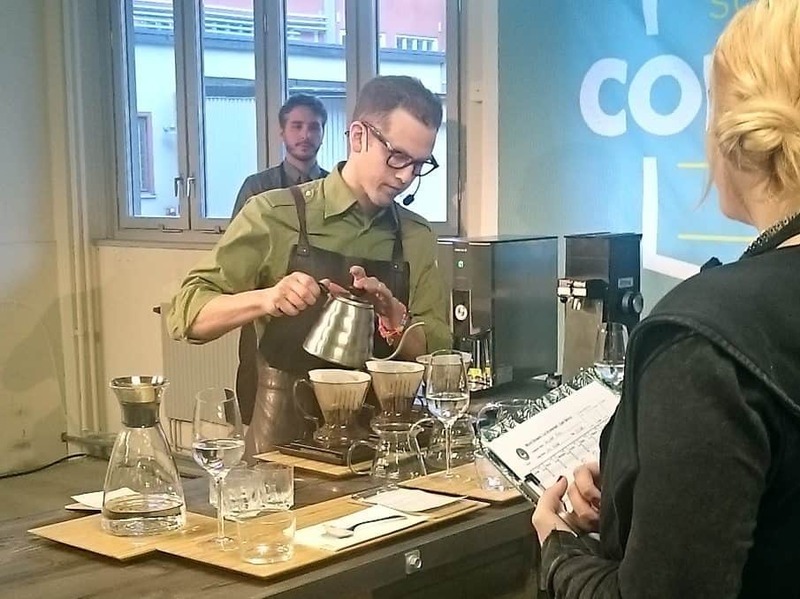 Filip works as a barista for da Matteo and this year was his first competition in the Brewers Cup category. He did a really good job with his serving of kalita wave brews, using a coffee he found very special due to the way it is produced – coffee is collected, washed, milled and dried within the farm of Mr. Avendaño. Filip is excited to work with the raw product which he introduced as an extraordinary everyday coffee. Exciting, transparent and complex enough to awaken your curiosity, but also smooth and clean and so suitable for everyday drinking. I am interested to see him participate in future competitions! 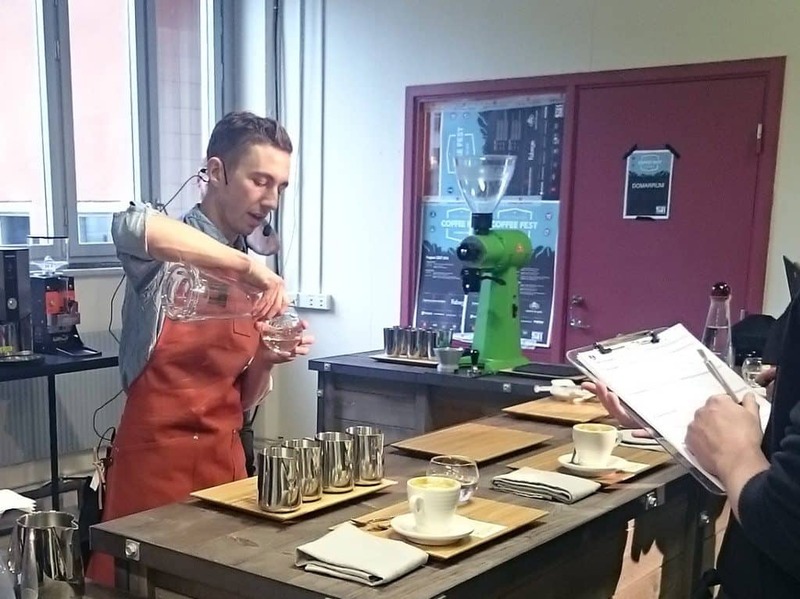 Alexander presented a routine with a professional attitude and respect to the work done at the farm that allowed him to compete with this coffee. He introduced Semeon Abay’s innovative way of processing the cherries, drying them in two phases, allowing the beans to pick up two different types of acidity. Cherries are dried for 12 hours in a one-bean layer without turning. The whole process takes two days. 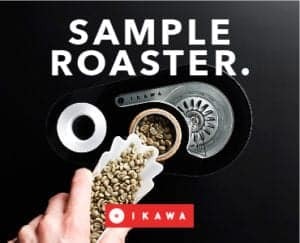 Alexander strives to brew the coffee as consistently and uniformly as possible, using the clever dripper, since this method allows him to do so „basically like cupping“. 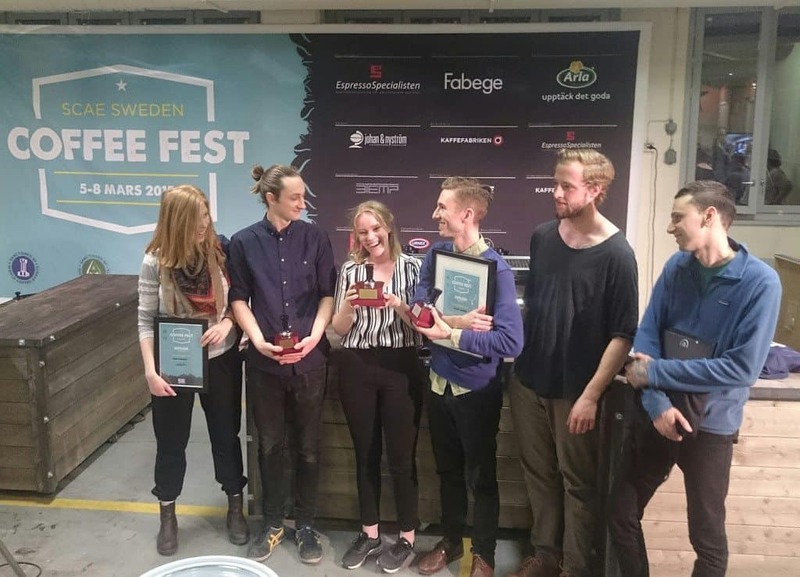 His approach and of the producers is by his words: „thinking outside of a box” and Alexander was awarded the best brewer in Sweden this year! Patrik brought the most passionate presentation I have seen in a while. As he said, it was actually more of a love story. Roaster and a barista, which was the case of many of the competitors in Sweden this year, he cupped and fell in love with his Geisha from Finca Takesi, roasted by Intelligentsia. Although he had only a sample to brew in the finals, it was one of the best things I have tasted in a long time. An incredibly sweet, silky and floral brew, the Geisha had notes of sweet green tea and strawberries, almost like the ice tea by Nestea, but without the sick chemical feel in it. Presented with pride, passion and excitement, Patrik gained the third place and brought the title back to Berlin! 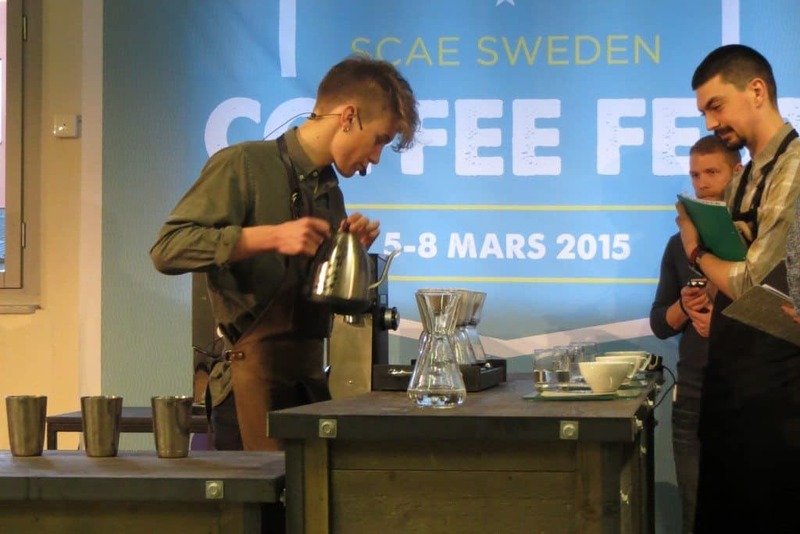 Åke presented his coffee as an enthusiastic barista keeping the main focus on coffee. Being used to brew coffee with V60s at work, he chose the brown ones, after testing different types and finding out they gave him approx. 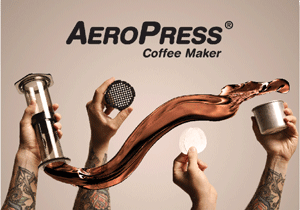 15-20 seconds faster extraction, which was favourable in his cup. His brew gained him the second place and he brought the trophy home too! 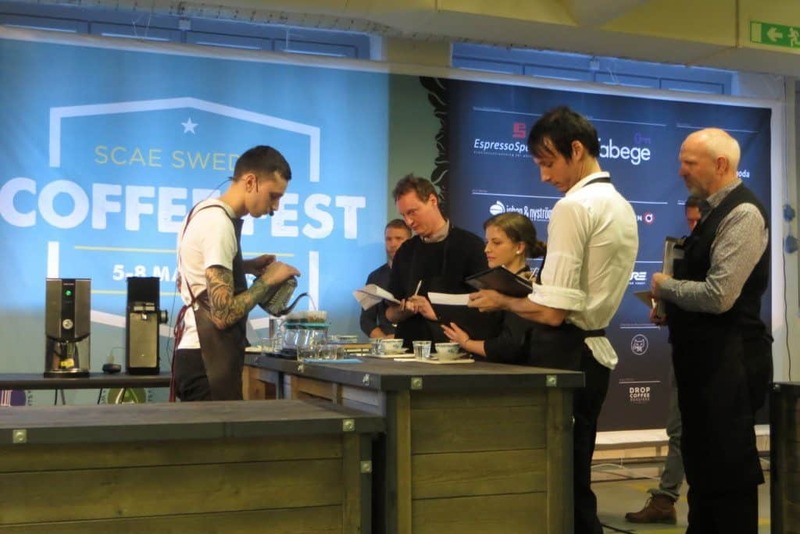 Finals of the Swedish Barista championships saw six great baristas competing for the title and the possibility to represent Sweden at the World Barista Championship in Seattle, WA, held 9-12 April. Let’s have a look at the national round of finalists before seeing the world round of over fifty competitors and their inspiring presentations. 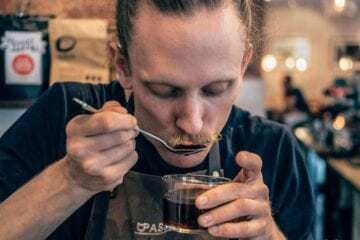 Every competition stirs up the current coffee scene and the way that the coffee public and baristas look at it, supporting its constant development. 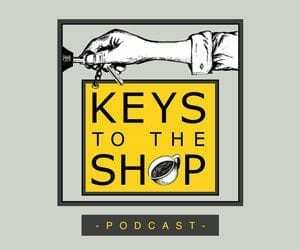 Following the championships keeps our minds open and offers objectivity to the way that we see coffee due to so many different approaches from so many great baristas. Linnea is a barista and head of education at Drop Coffee Roasters in Stockholm. She won with a washed Colombian Buesaco Nariño, varietals of Caturra and Castillo that were grown in 1900 masl by Rodrigo Viveros. She presented her espresso with notes of hibiscus, raw cocoa, creamy mouthfeel and sparkling acidity. In order to communicate properly the possibilities of her chosen coffee she stressed the importance of simplifying the information given to a customer through knowledge of the origin and the influence it has on the taste profile. Linnea realises how our passion and excitement could lead sometimes to confusion on the customers’ side of the bar. I found her signature drink to be the perfection of simplicity. 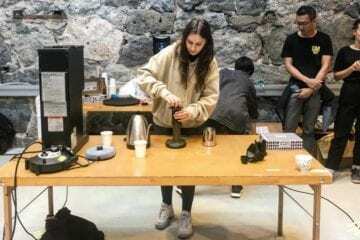 Linnea brewed three different versions of her espresso, achieving different intensities of the flavours and mouthfeel with different EK43 settings. 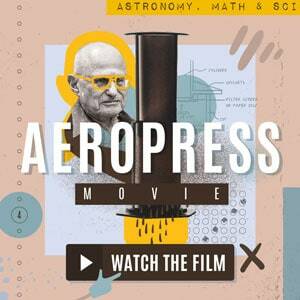 Only the combination of three glasses of different espressos resulted in a complex potential developed through brewing. The forward thinking about the customer service and approach towards better explaining the coffee’s potential brought Linnea the winning seat on the plane to Seattle. Good luck Linnea! Oskar works for Johan&Nyström in Stockholm as a barista and a product manager and is a very skilled and experienced competitor. This year he competed with a Geisha variety from Finca Santa Teresa situated in Panama. Geisha varieties are known for their extremely sweet, floral and delicate characteristics and we have seen many competitors presenting them this year. Oskar’s set up with white ceramics and glass was clean and only accentuated by the bright green EK43 sat on the preparation table. 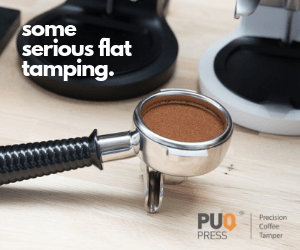 His technique of tamping with two circular motions before a straight tamp emphasised the higher extraction. Oskar obviously had a great knowledge of the coffee’s processing, roasting and how it influenced the taste balance. His espressos, drank in three sips, were of medium weight and vibrant juicy finish, second sip presented the great balance ending with honey and orange notes in the final one. Oskar has been competing for several years. 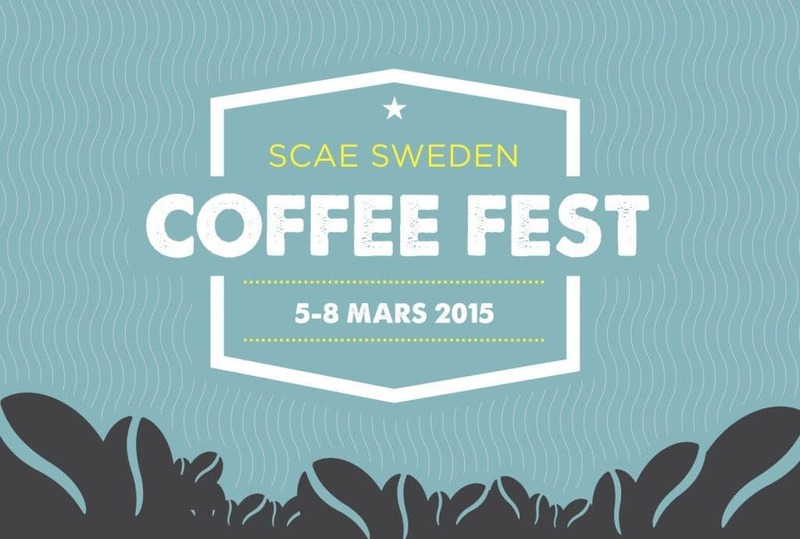 He grows coffee in Stockholm, is passionate and will surely be a big competition in the next year’s championship. Steven is an enthusiastic barista at Love Coffee Roasters in Lund, Sweden. This year was his first ever competition experience and he did really well! Steven had some really nice pointers during his presentation, expressing his wish there would be a lot more involvement of the daily barista’s routine with the roastery’s tasks in order to bring more attention to the product and to its understanding. 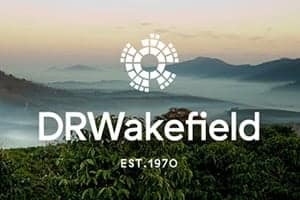 Presenting their freshest coffee on offer, Rwandan washed Peaberry from Nyamasheke had a syrupy body with heavy sweetness and bright mandarin and citrus notes. As every barista Steven wanted to serve something that tastes really good. His signature drink was made using a syphon to brew syrup of lemon, lemongrass and sugar, giving it its texture with agar. Its jelly-like smooth texture with a foamy top helped to transform all the flavours in the intended way. Steven is now taking on more responsibilities within the roastery based in Lund and his next competitions will definitely bring a nice game. Good luck!